Bernhardt has been making beautiful handcrafted furniture for over 125 years. The family-owned company has been recognized for design excellence and with good reason. Their deep commitment to the artistry of furniture making, including the artisans who design it, is renowned in the field and considered a benchmark for other manufacturers to follow. Painstaking attention to detail is one of the hallmarks of Bernhardt furnishings. Today’s Bernhardt pieces are just as detailed and quality hand-crafted as those made 100 years ago. Each piece is a work of art worthy of display. The difference is, this art is made to be used and admired. Auberge, Campania, Domaine Blanc, Haven, Marquesa, Mosaic and Salon. 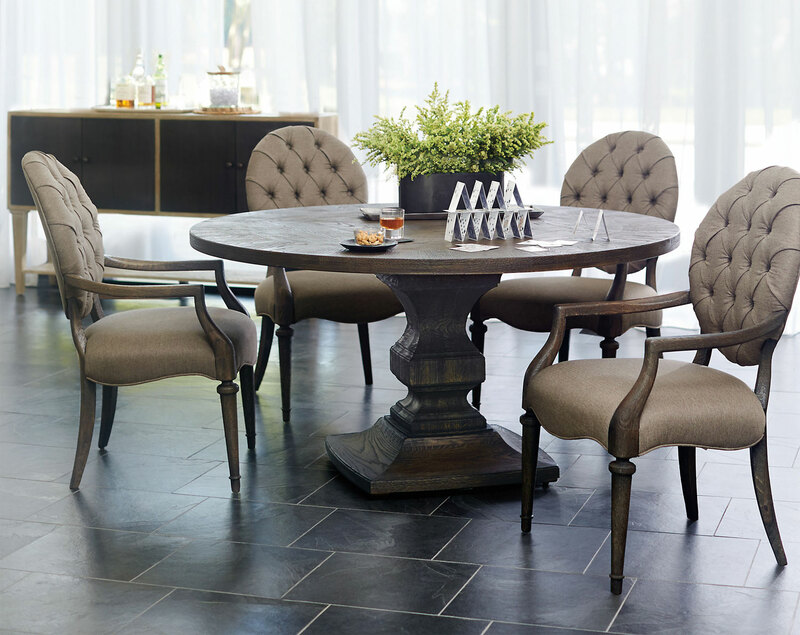 There is truly something for everyone in our Bernhardt collections. Best of all, you can take your new Bernhardt furniture home today! Visit our showroom at 520 W. SR 436, Altamonte Springs, FL today! We are open every day of the week for your shopping convenience.